SINGAPOR, and Ho Chi Minh City, Ho Chi Minh, Vietnam we not have your ID and you will be hearing from our International attorneys. Artists on the internet have their photos stolen all the time. Most people that are doing this are stealing for personal gain and are trying to have prints reproduced to sell in their own countries. 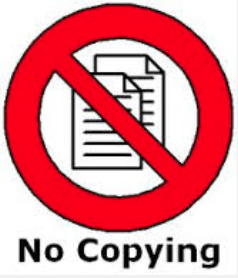 sites are copywritten under USA and Foreign Copyright Laws. Art Theft is a Crime!! 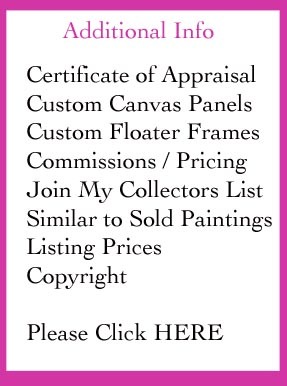 We have implemented new software into all of my sites and blogs that will automatically pick up your IP Addresses and websites for copying, right clicking, downloading and tis will be considered art theft. If you are stealing my art your IP address will automatically be reported to the copyright bureaus and then will be forwarded to our USA / International copyright lawyers depending on what country you are in.